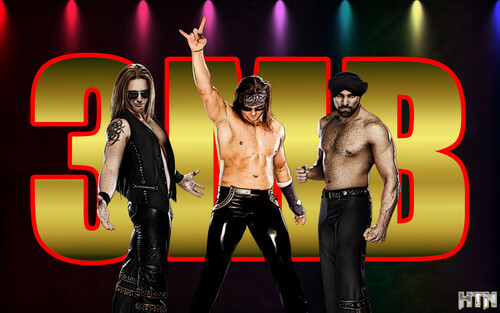 3MB. . HD Wallpaper and background images in the WWE club tagged: heath slater drew mcintyre jinder mahal. I, like this photo of : 3 Man Band a lot!